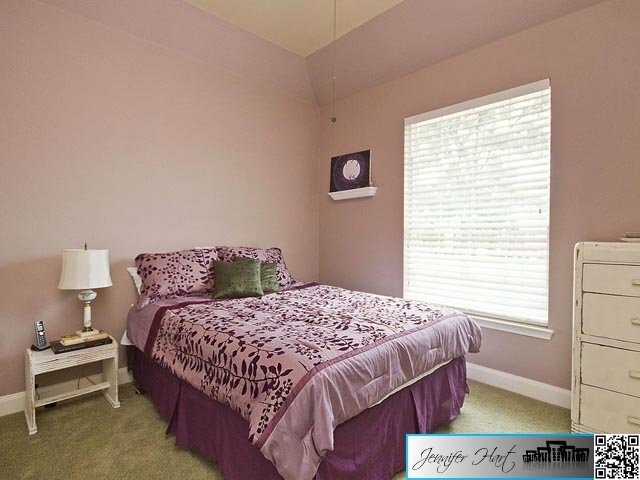 Beautiful upgraded home with all bedrooms down! 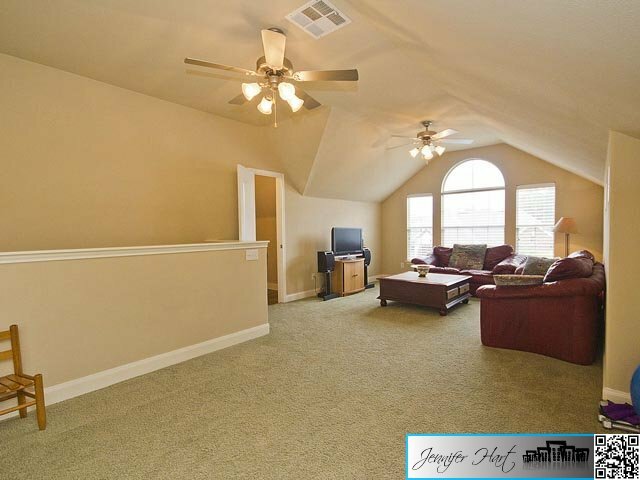 Gameroom and 1/2 bath up with 3 walk-in attic spaces for storage. 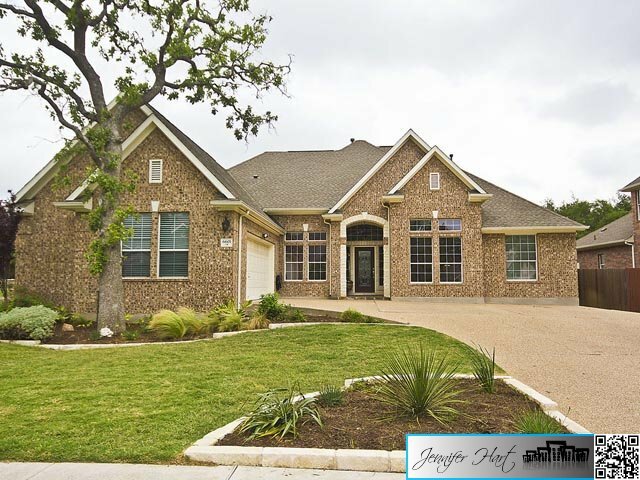 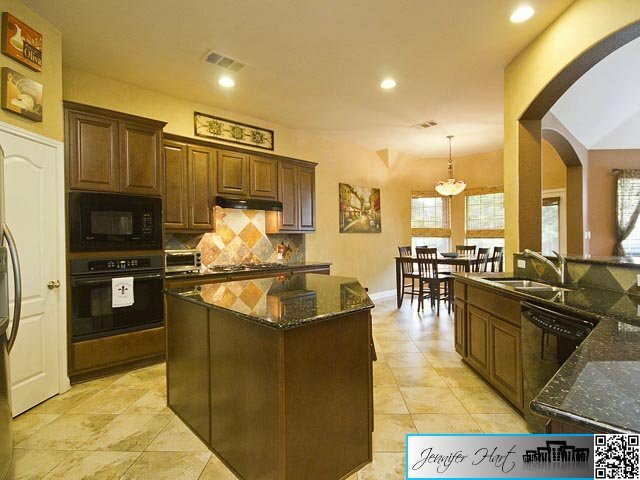 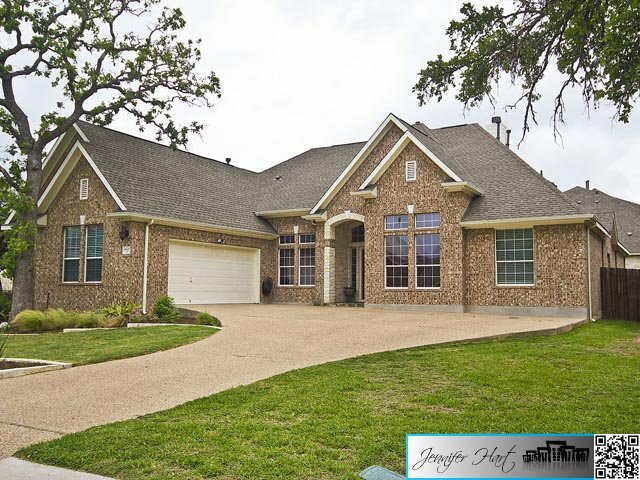 4 bedrooms down, 3 full baths, family room, office/study, formal and casual dining area, large custom painted kitchen with granite counters, custom cabinets, upgraded appliances including a 5 burner gas range. 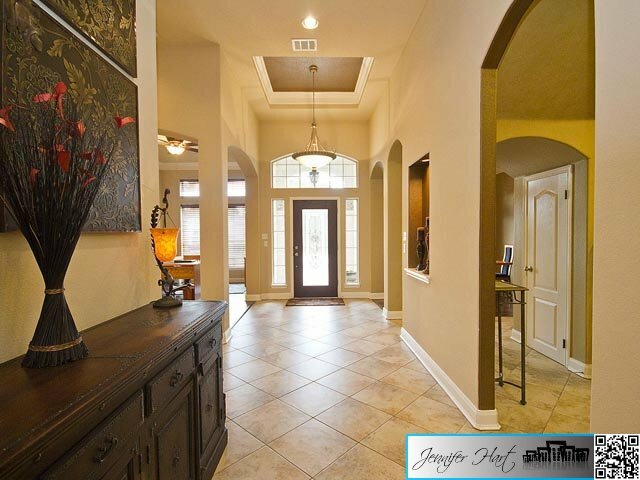 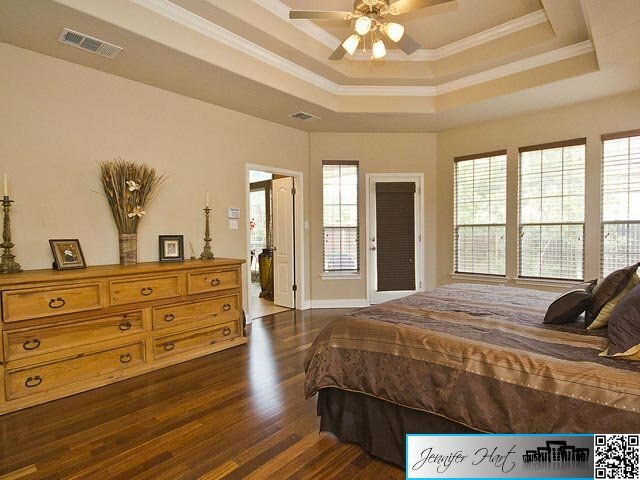 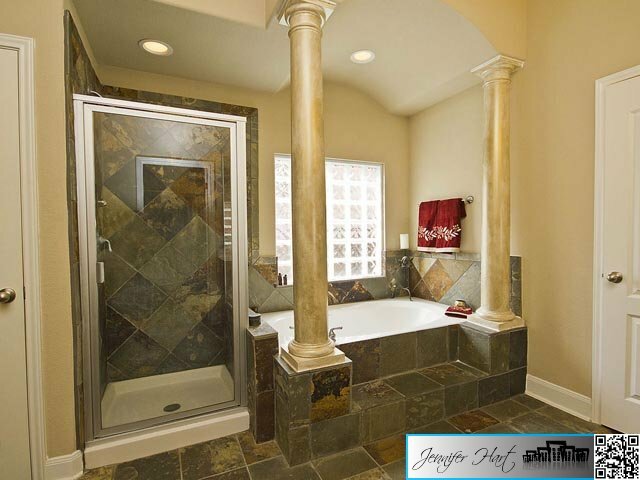 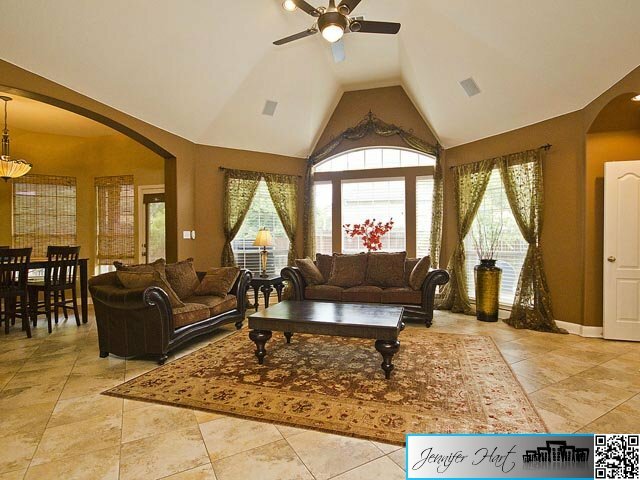 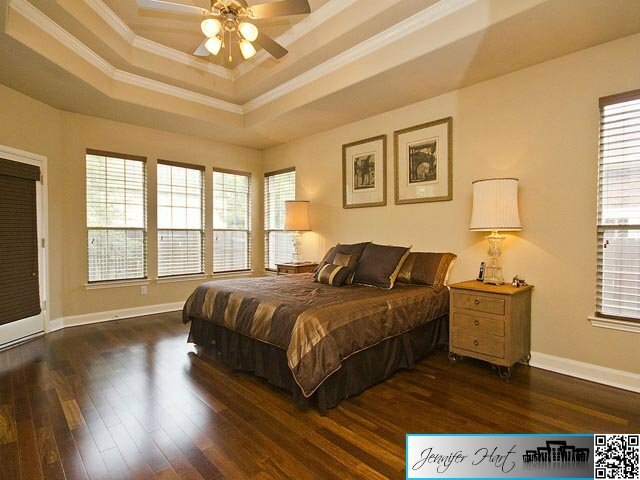 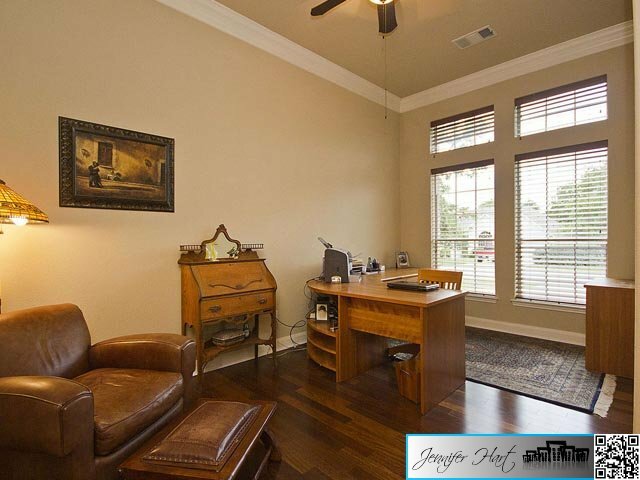 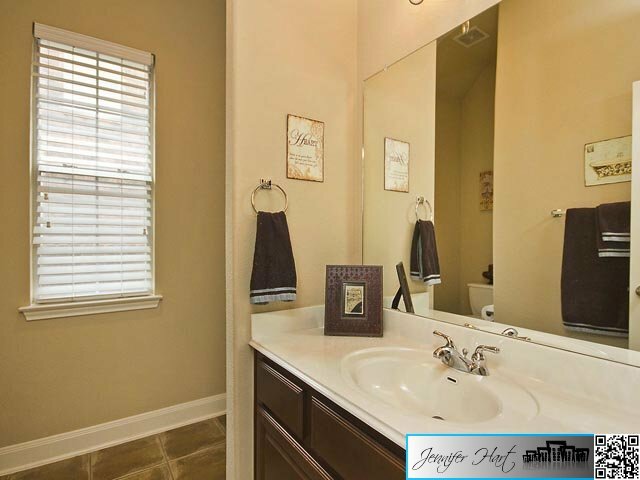 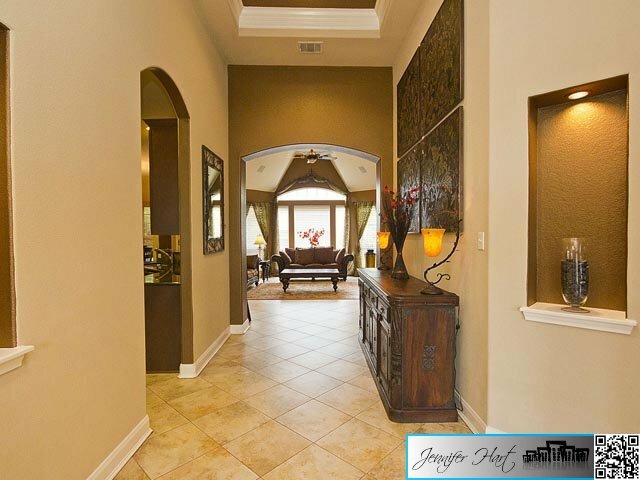 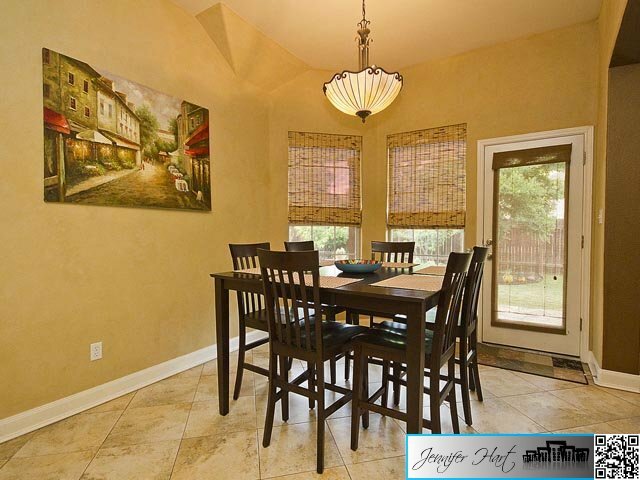 Hard tile in entry, family and kitchen, hardwoods in study, formal dining and master bedroom. 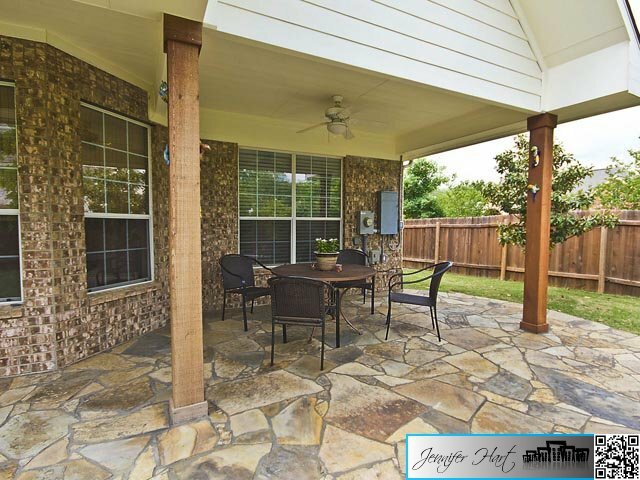 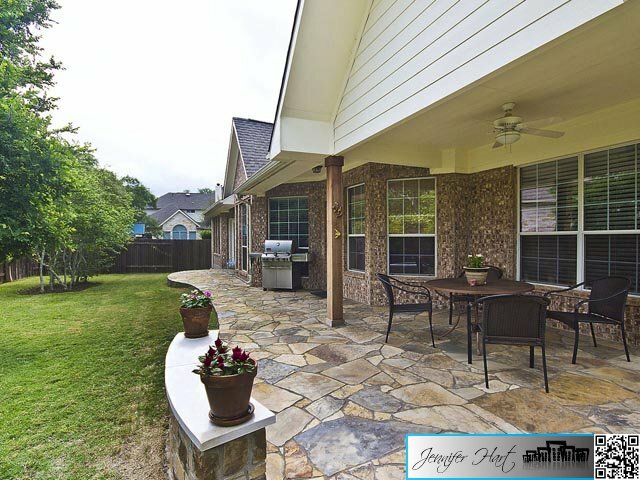 Gorgeous backyard with covered patio and automatic sprinkler system for front and back, professionally landscaped yard.